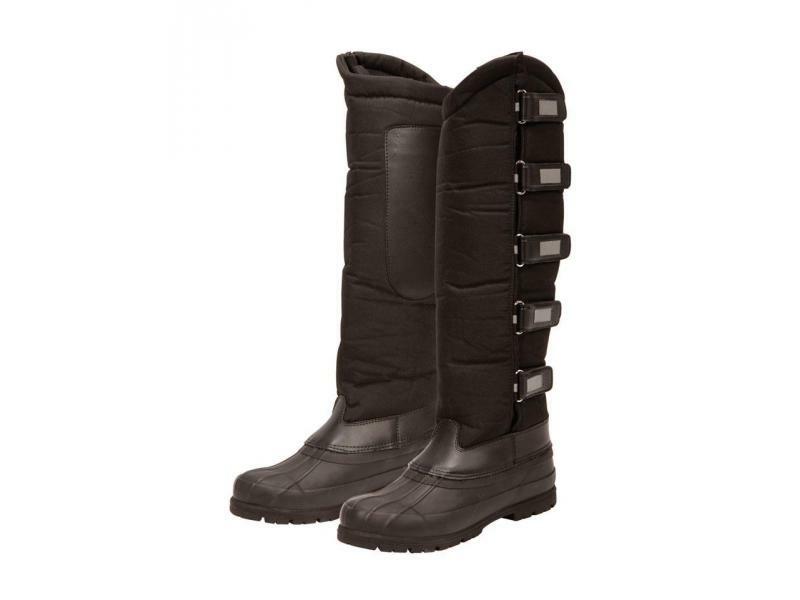 The stylish Tall Yardmaster Touch Tape Boots from Dublin are a great value tough yard boot. 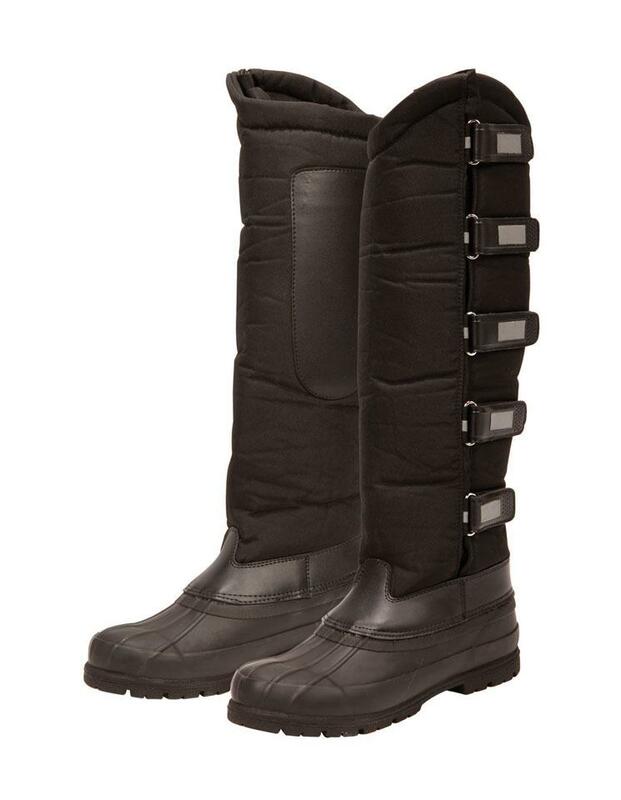 The Touch Tape Boots feature a steel arch support, durable nylon upper and rubber sole for better grip, insulation inside the boot for warmth, quick release touch tape closure and reflective trim detailing so you can be seen at night. The Fantastic Touch Tape Boots are also available in various sizes, including adult and child. There are currently no questions for Dublin Tall Yardmaster Touch Tape Boots - be the first to ask one!